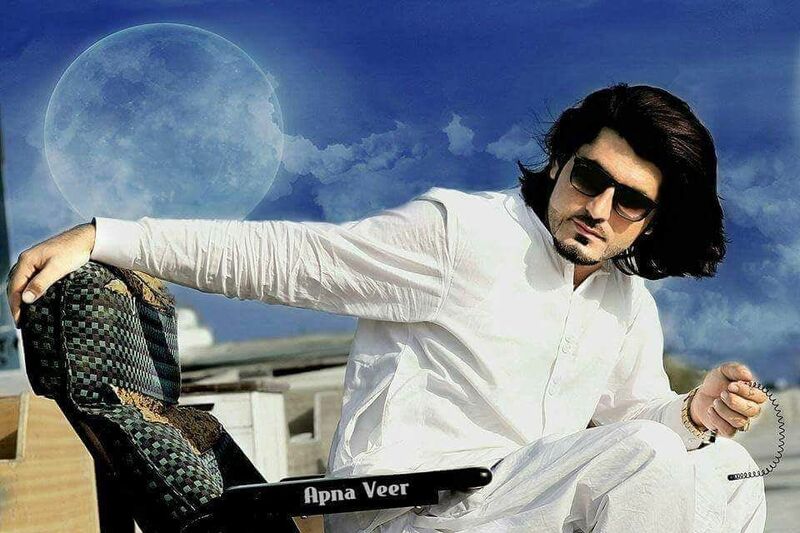 Naqeeb Mehsud: What is the Real Story Behind Naqeebullah Killing? I want to start right away. Today after a few days into the tragedy, we are all familiar with the name Naqeebullah/ Naqeeb Mehsud. So many years into fighting terrorism, facing injustice, we have become quite pro at committing to our memories names of those killed and raped and then denied justice. One unfortunate day, a young man who runs a cloth shop gets picked up by plain clothed men to be killed in an encounter by the Karachi police. With no word from him for days, his family running from pillar to post trying to find him, find not him but another story. However, the SSP Rao Anwar’s claims and record on Naqeeb is totally different. One fake encounter and one gets labelled as affiliated to terrorist groups. 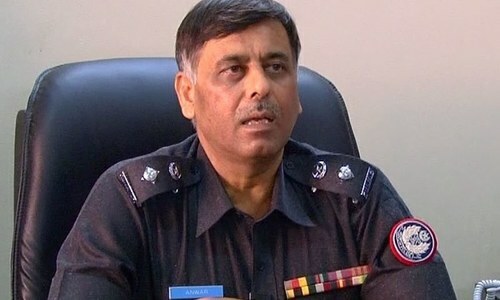 The name of Rao Anwar is dubious with many controversial encounters to his name, most have not stirred up any reaction. But this is also fact that Sohrab Goth is a place full of migrated Pashtuns, the area comes under the Malir police control where frequent shady police encounters take place. If Sindh government knows anything, they would know which areas are safe and which are not. After the outcry on social media, as is the norm these days: an unjust incident happens, government takes no action, social media cries, the higher ups come into temporary action – the Sindh Home Minister Sohail Anwar Sial has directed the DIG Police South zone to make an inquiry within 15 days. We need answers if SSP Rao Anwar is really a reliable man. He is in a position to main law and order, we need to know if we can trust the people put in authority. We need answers from our ministers and their investigation if Naqeeb Mesud was really linked to terrorist groups. If an inquiry is starting we need a solid one so that we as a nation can have our answers in order to believe either the SSP or the relatives of the dead. Would we ever know the real face of the real villain in our lives? Naqeeb’s story is that of a simple man living to make ends meet. Originally from Waziristan must have left home for a reason; to earn a living, to make something for himself and his family. He was aspiring to be a model. He wanted to make it big in the social media. One look at his Facebook profile would reveal nothing close to be associated to a terrorist group as is being claimed. From information being passed on by relatives, he ran a cloth shop. He moved to Karachi to earn a living. He had family, he has dreams, he wanted to live.